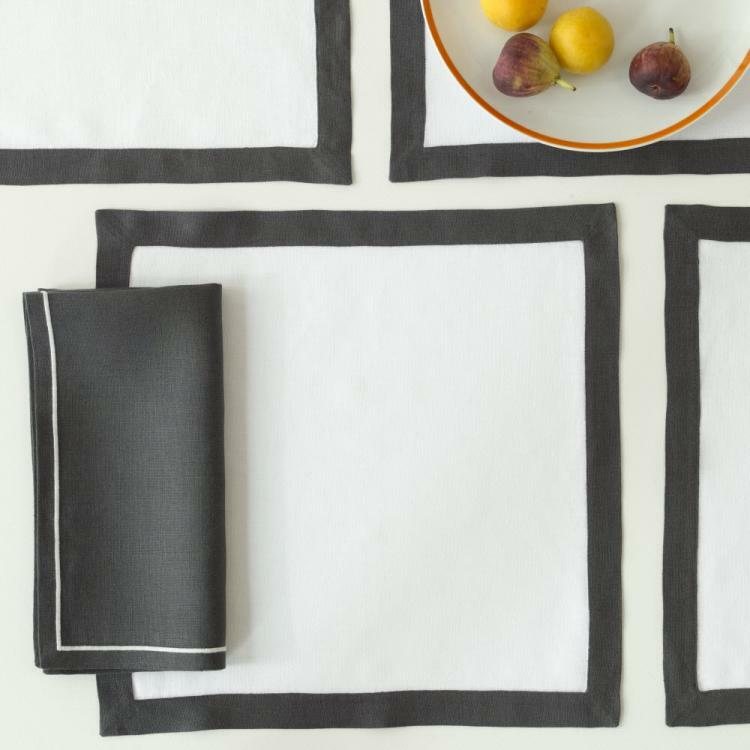 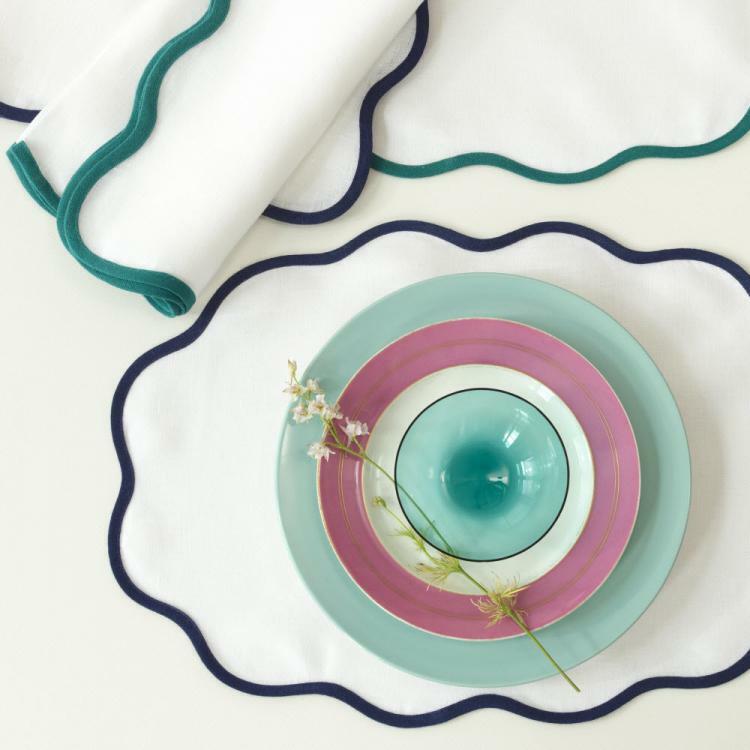 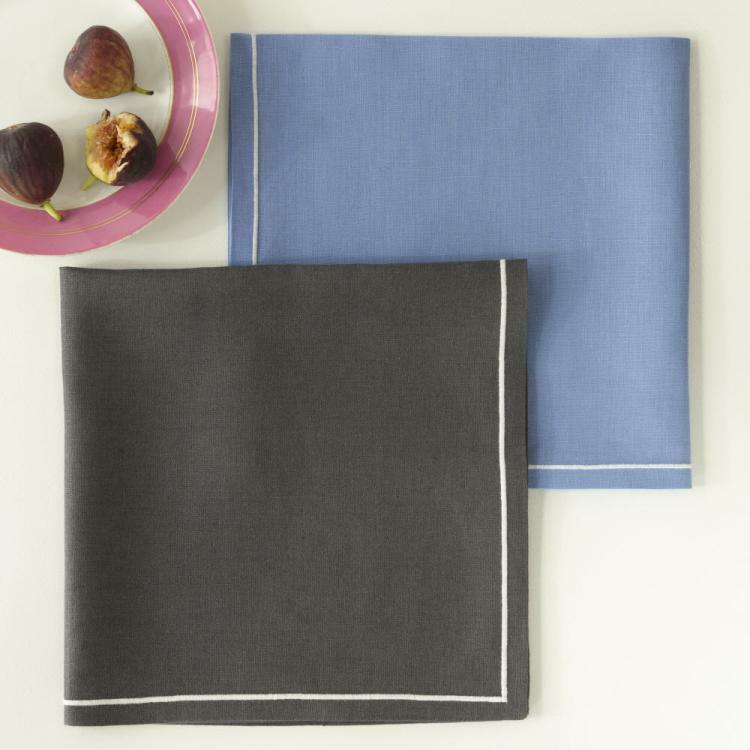 Our Casual Couture Table Linens Collection is designed to provide elegant napkins and placemats that can be used for every day. 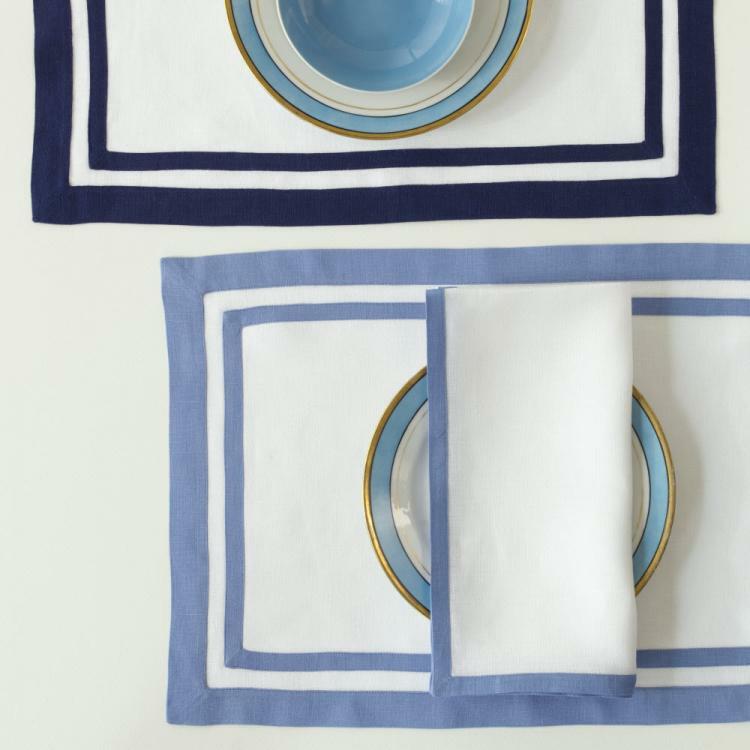 Each piece in this collection pairs easily with each other as well as compliments other collections. 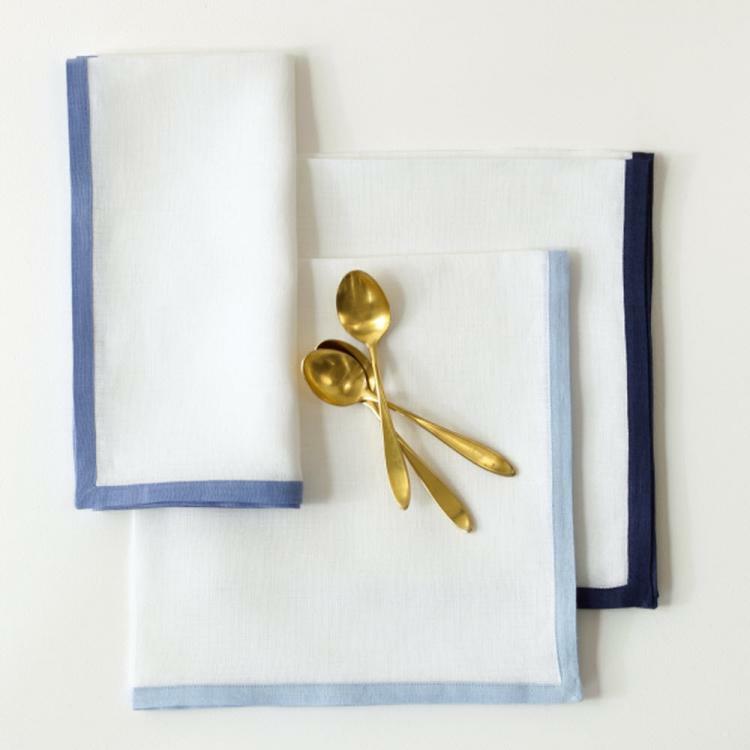 Made from Irish linen with exquisitely sewn accents, these placemats and napkins are available in six beautiful colors, including a variety of classic neutrals and jewel-toned brights. 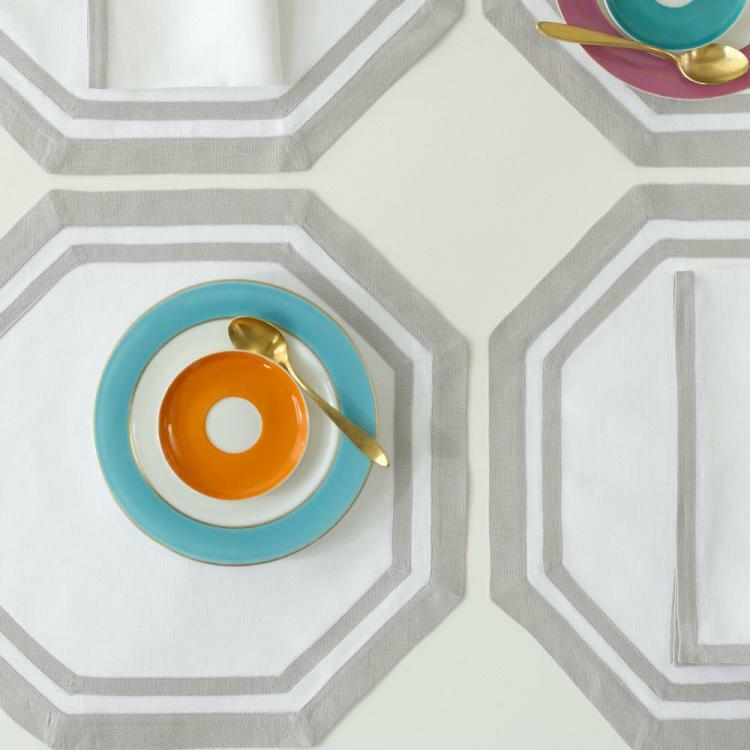 Try a uniform set in a single color, or mix colors and styles for a playful option that is uniquely your own.